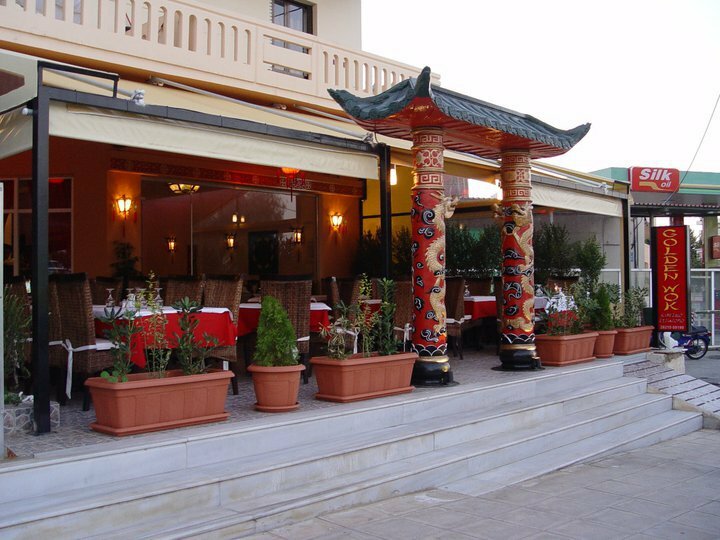 Golden Wok is an authentic Chinese Restaurant, right in the commercial center of kounoupidiana in Chania. 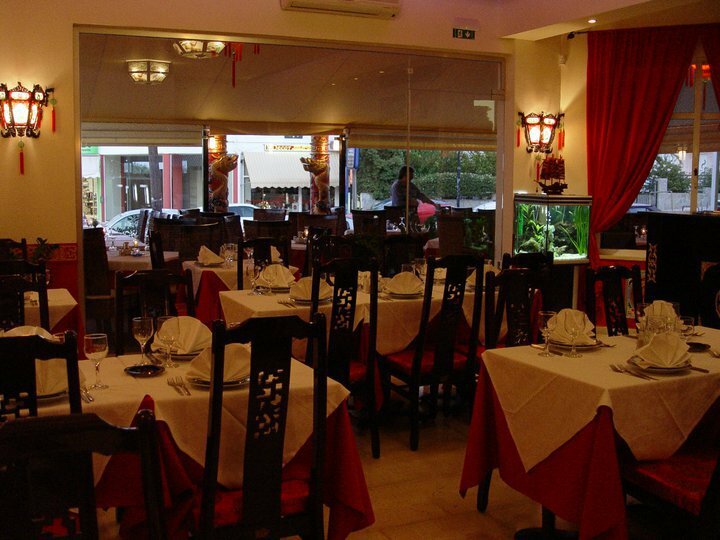 The restaurant started operating in 1990 exclusively with recipes from the Chinese cuisine. 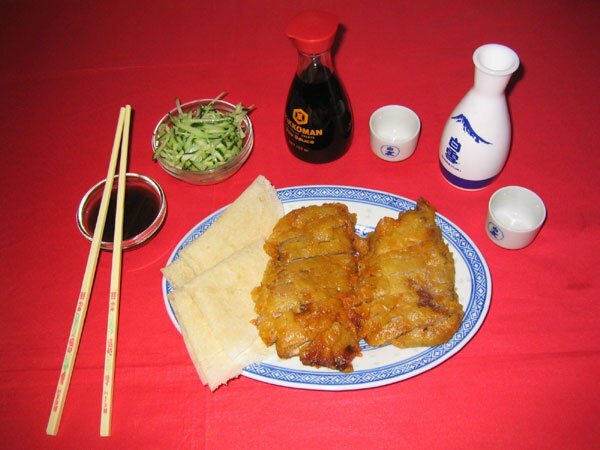 The menu includes a wide variety of traditional Chinese dishes such as: chicken noodles soup, fried rice, noodles, orange duck, pork with carry sauce, spring rolls, chicken fillet sticks, etc. All spices and sauces come directly from China. A fortune cookie is served to all customers. Accompany your meals with a wine from our wide selection. 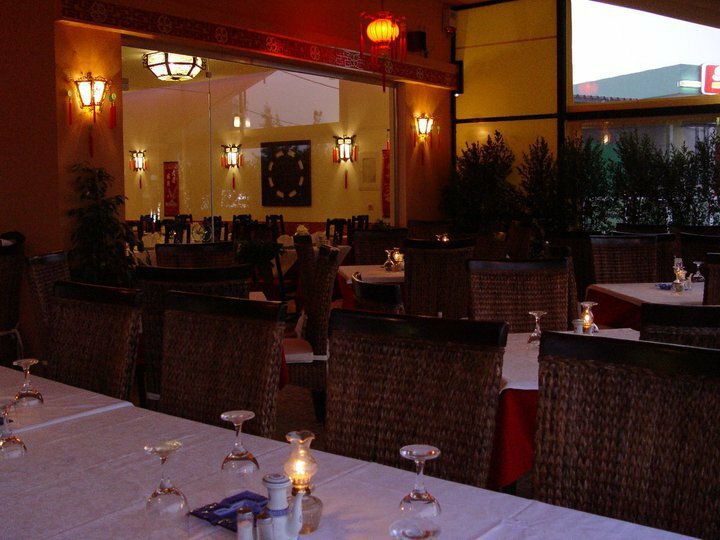 Here at Golden Wok, you will at once feel welcomed by our experienced personnel. 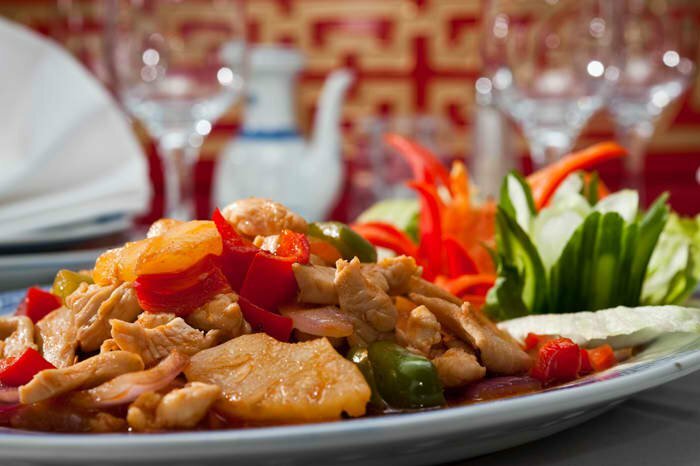 The Eastern ambience in combination to the authentically Chinese dishes will offer you a unique gastronomic experience.